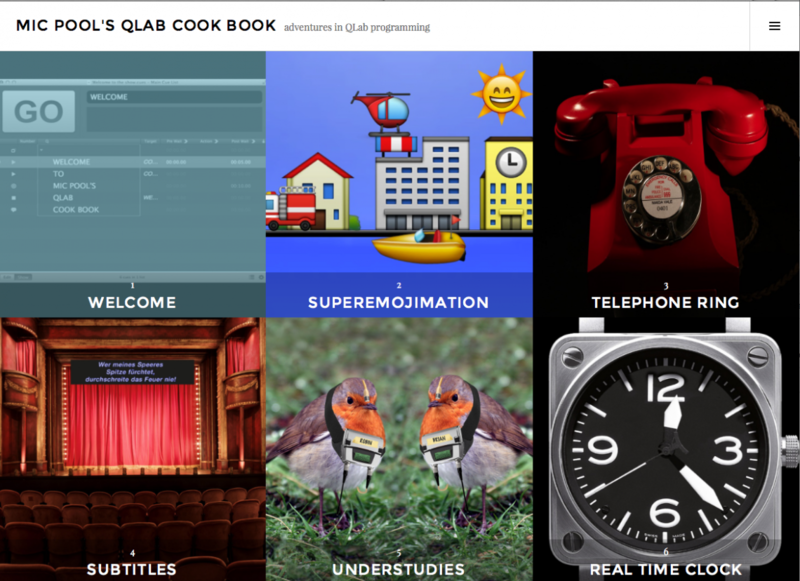 The QLab Cookbook has arrived. • Intercue with QLab 3 Show Control author Jeremy Hopgood. • LED Projectors and Lumens. 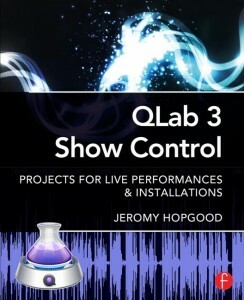 • QLab 3 Show Control Book. • Black Magic Video Products.